What is there to do near the airport? Impact Travel Chauffeur Services are based in the New Forest and provide a professional chauffeur service for executive business travel and any other occasion. Competitive Prices for first class service. Chauffeur driven car hire based in the south. We provide a premium service at an economy price. Professional, reliable and affordable transfers to air and sea ports throughout the UK. 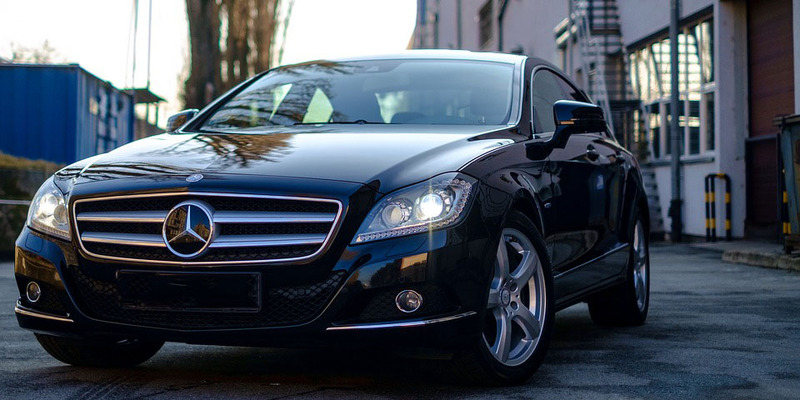 Our experienced drivers and luxury cars will make your journey a First Class Experience. We are an Eastleigh based family run private hire transfer company based 5 minutes from Southampton Airport. We offer a very reliable service with very competitive pre-arranged rates. 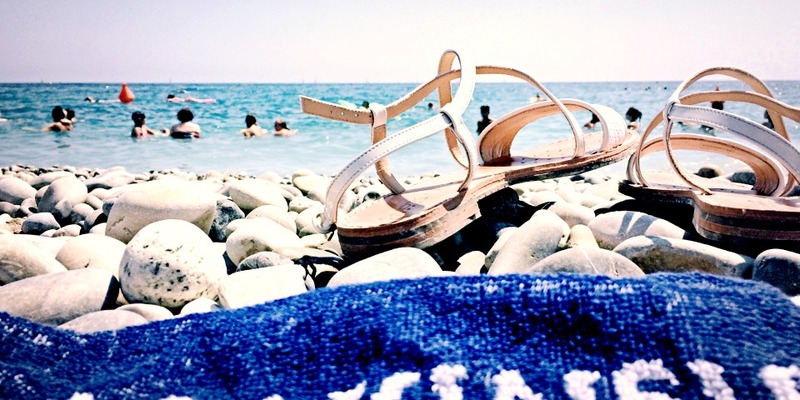 Whether it business, holidays, or just a one off journey take away the stress and give us a call. We accept all major credit cards. The airport is approximately 3.5 miles away from the centre of the city. Book in advance with one of the Southampton Airport taxi providers at the top of the page to save money. Here are some estimated fares. Where can I find an airport taxi? 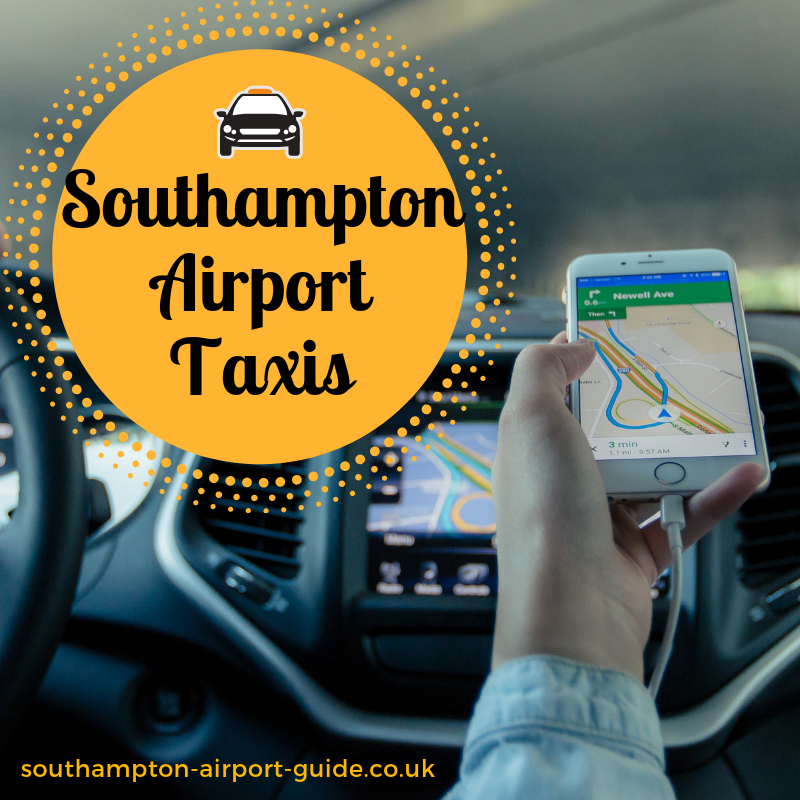 Southampton Airport’s official taxi provider can be found opposite the Arrivals Hall, near the exit. However, it is best to book with one of the companies above as they will often be cheaper and are guaranteed unlike some services at the airport. Other taxi companies are allowed to drop passengers off at the airport but not to pick up passengers unless pre-booked. Taxis based at the airport can be booked 24 hours a day, 7 days a week and once you have made your booking your taxi will be waiting for you outside the terminal building. Minibuses are also available, one of which is suitable for wheelchair users. Official airport taxi fares are fixed in advance and if you want to pay by debit or credit card you will have to pay at the desk as drivers only accept cash. For passengers who require child seats or swivel seats (for those who find it difficult getting in and out of a car), it is important to discuss your requirements in advance. What do I do if we’re booking for a big group and have lots of luggage? If you have a large group there are plenty of mini bus options in Southampton, from the smaller ones which carry 6 to 8 people plus luggage, right up to the 23 seater. Make sure you book well in advance though and forget the old style scruffy school mini bus used to transport the grimy rugby team. Southampton prides itself on executive standard minibuses. Here for business? If you are a business traveller or looking to splash out on a premium Southampton taxi, you may want to consider the luxury side of the local taxi market. Prestigious vehicles such as Jaguar X-Types, BMWs and Mercedes are available, along with uniformed drivers and all the extras such as DVD players, sat nav, climate control, internet access, complimentary water and newspapers, and some executive firms will provide a female driver on request. If you are returning from holiday it is also possible, with one luxury provider, to pre-book a small grocery parcel at no extra cost. Many firms welcome account holders, subject to satisfactory background checks. This can be very useful for businesses and for frequent leisure travellers. What are the different types of taxis at Southampton Airport? Southampton Council license two types of vehicle: Hackney Carriages (or taxis as they are more commonly known) which are predominantly white, and Private Hire vehicles (or mini cabs) which can be any colour other than white. Both will display a windscreen badge and rear plate badge. Both categories of vehicles have to undergo certain checks as to their roadworthiness and all drivers have to be CRB checked. Minicabs must be pre-booked. There is no official meeting point at Southampton, although popular unofficial points include the Airport Help point, the Tourist Information point and the Aura cafe. The average fare from the airport to the city centre is about £16 – £17 maybe less if pre-booked. It is difficult to get a taxi at the rank if you have not arranged it at the taxi booking desk, which is located right next to the terminal entrance. The rank is mainly used by ‘Checker Cars’ but other companies are allowed to pick up and drop off if the taxi has been pre-booked. The rank itself is located right outside of the terminal exit. The city of Southampton is a popular onwards destination for business travellers, holiday makers who might like to explore the city before moving on to the New Forest or coast, students coming to study at the Southampton University and Solent University and of course followers of The Saints, Southampton’s football club which moved from The Dell to St Mary’s Stadium in 2001. The city is home to museums, art galleries, historic buildings, theatres, and is also excellent for shopping and markets. The 4 mile trip to the middle of the city will take around 15 minutes, depending on the time of day and traffic conditions. The beautiful New Forest is easily accessible from Southampton Airport. If you love the outdoors you will love the New Forest, whether you are a walker, a cyclist or a horse rider. Pretty villages such as Lyndhurst, Brockenhurst and Ringwood, with their thatched cottages and interesting little shops, make ideal bases from which to explore the surrounding area. If you prefer the beach to the forest then Barton-on-sea, with its views across to the Isle of Wight, makes for a good day out. If all the outdoors activity has worked up an appetite you will find that the whole area is excellent for tea rooms and pubs offering good food. The 19 mile trip from the airport to Brockenhurst will take about 30 minutes with one of our recommended Southampton Taxis. 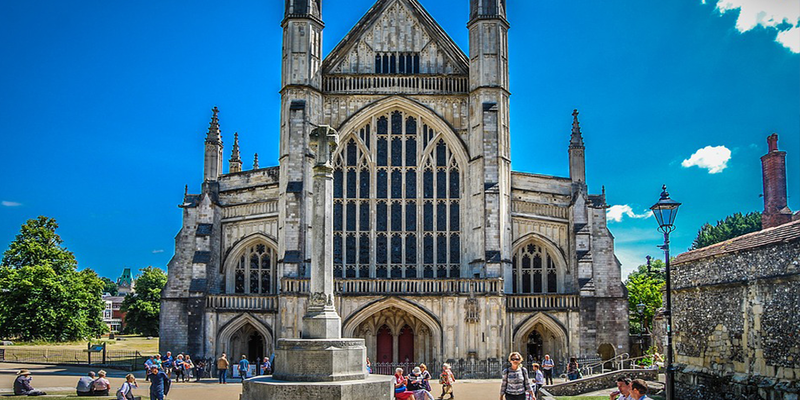 For those interested in history, Winchester makes a fascinating destination. It is full of historic buildings and museums but perhaps the most beautiful of all is its 11th century Cathedral. Tours are available, both of the cathedral and the crypt, and at Christmas it hosts a Christmas market and is also home to an outdoors ice rink. Winchester is 13 miles from the airport and the trip normally takes about 20 minutes. Looking to grab a bargain? Why not visit Portsmouth’s outlet mall, Gunwharf Quays! It offers over 95 designer outlets where great bargains are to be found from high-street retailers like Body Shop to high-class brands such as Michael Kors and Radley. There are also over 30 bars and restaurants plus a huge cinema and bowling complex. There is of course far more to Portsmouth than shopping and the famous Historic Dockyard (home to the Mary Rose Museum and HMS Victory) is easily reached from Gunwharf Quays. Portsmouth is 20 miles from the Southampton Airport and the trip will take about 25 minutes in a taxi. Bournemouth not only has 7 miles of sandy beaches but is also now a popular destination for hen and stag weekends – the south of England’s answer to Ibiza! Apart from the bars and clubs it also offers attractions such as paintball, quad biking and go karting. The 33 mile trip from Southampton airport will take around 45 minutes.